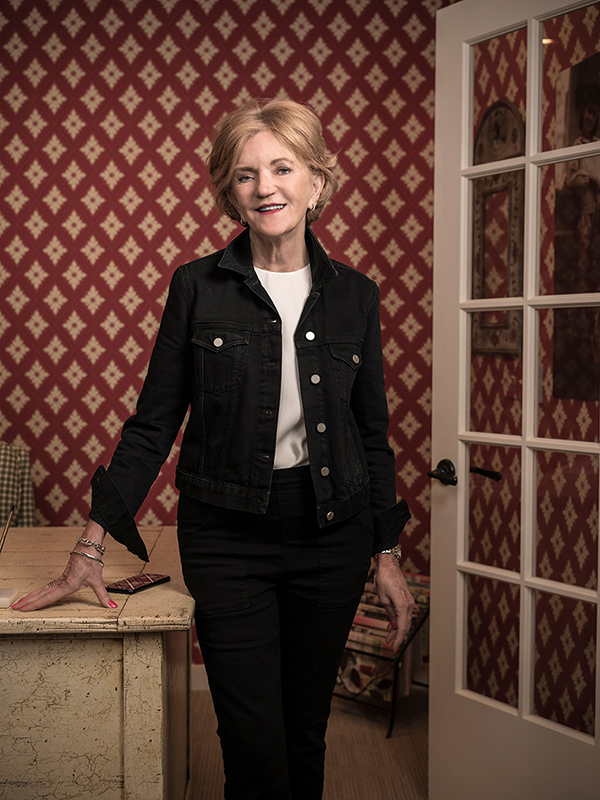 Barbara Bradley Baekgaard, co-founder of Vera Bradley, will be awarded Gift for Life’s Chuck Yancy Lifetime Achievement Award at the 27th annual Party for Life, to be held on Monday, February 4, from 6:30-10pm at Stage 48 in New York City, during the NY NOW tradeshow. The Barbara Bradley Baekgaard Family Foundation and Very Bradley have jointly pledged a $50,000 donation to kick off the 2019 Party for Life fundraising campaign, which last year raised more than $225,000. "I'm extremely honored to be recognized with the 2019 Chuck Yancy Lifetime Achievement Award, especially because my late husband, Peer, was the 2007 award recipient," states Baekgaard. "Having known Chuck Yancy and others who have bravely fought this disease, I'm proud to have been a part of Gift for Life over the past 27 years and look forward to a brighter future." Party for Life's growing list of sponsors currently includes: Platinum Sponsor ($15,000): Emerald Expositions; Gold Sponsor ($5,000): Blue Q; Silver Sponsor ($2,500): J. Douglas; as well as numerous Bronze Sponsors. All sponsors will be recognized in the Party for Life program. Sponsorship opportunities for Party for Life range from $500 through $25,000. Individual tickets are also available at $125 each. 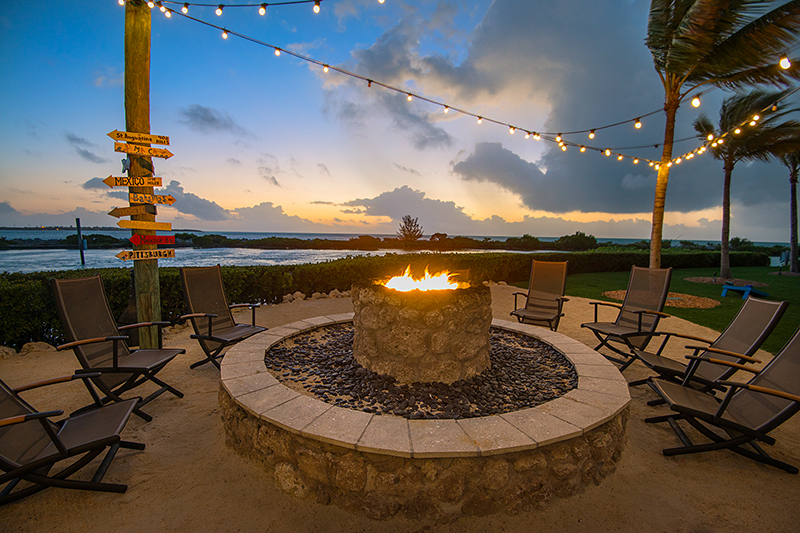 The evening includes an open bar, dinner buffet, music and dancing. For sponsorship or ticket details, click here or contact Steven Williams of DIFFA at swilliams@diffa.org, 212-727-3100. A pop-up wholesale sample sale to benefit Gift for Life is running now through December 30 in Seattle. The sample sale – featuring items donated by gift sales agencies and manufacturers from across the country – is located at 2611 NW Market St.; sale hours are 11am-7pm, Tuesday through Saturday (closed Mondays and Tuesdays, as well as Thanksgiving, Christmas Eve and Christmas Day). The sale is open to the public, and a special 20% discount will be offered on December 1 (World AIDS Day). Proceeds will benefit local community health organization Lifelong, which delivers food, housing, and health services to people living with chronic illnesses, including HIV and AIDS. Special thanks go to Diana Park, formerly of Park Avenue Agents and a past recipient of GFL's Bert Tonkin Gift of Giving Award, who has helped to raise more than $400,000 for GFL since 1992 through this event. Among the many highlights of Gift for Life's 27th Annual Party for Life – taking place on Monday, February 4, 2019, at Stage 48 in New York City – is the event's always-popular silent auction. This year's lineup features incredible travel packages, including trips to: Manciano, Italy; Key West, FL; Napa, CA; and Placencia, Belize. Online bidding starts soon for the travel packages and tickets to unique events such as the 2019 U.S. Open golf tournament, as well as great gift and home products, jewelry and apparel donated by industry manufacturers. To donate, contact auction co-chairs, Monica Loving or Jessica Barile. NY NOW's initiative to foster community between its market registrants and noteworthy charitable causes by giving back – will support two Gift for Life beneficiaries: LIFELINE in November and DIFFA in December – in connection with the winter edition of NY NOW, taking place Feb. 3-6, 2019. For each qualified buyer registration submitted via this link in November, NY NOW will donate $1 to LIFELINE, a gift and home industry initiative to help Feeding America fund food in times of crisis; Beginning on December 1 (World AIDS Day), and through year-end, NY NOW will donate $1 to DIFFA: Design Industries Foundation Fighting AIDS, for each qualified buyer registration. In connection with World AIDS Day 2018, Clarion UX – manager of the Grand Strand Gift & Resort Merchandise Show, taking place December 2-5 at the Myrtle Beach Convention Center in Myrtle Beach, SC – will distribute bracelets donated by Chavez For Charity. The first 250 exhibitors picking up their badges during show setup on December 1 will receive a free keepsake bracelet to help raise awareness of Gift for Life and its efforts to raise funds for treatment, prevention, advocacy and education connected with HIV/AIDS. 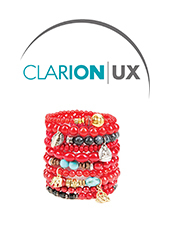 Clarion-UX exhibitors receive Chavez for Charity bracelets on World AIDS Day. "The crew at Blue Q has always felt its job isn't done until we've also helped the world be a better place. There are so many ways to do that, and we love how they all can come together. Supporting Gift for Life is definitely one of our passions. Its mission fills such a big need. We're happy to be a part of Gift for Life's movement and all of its incredible, hard work. Let's continue using our industry's clout for the things that really matter." 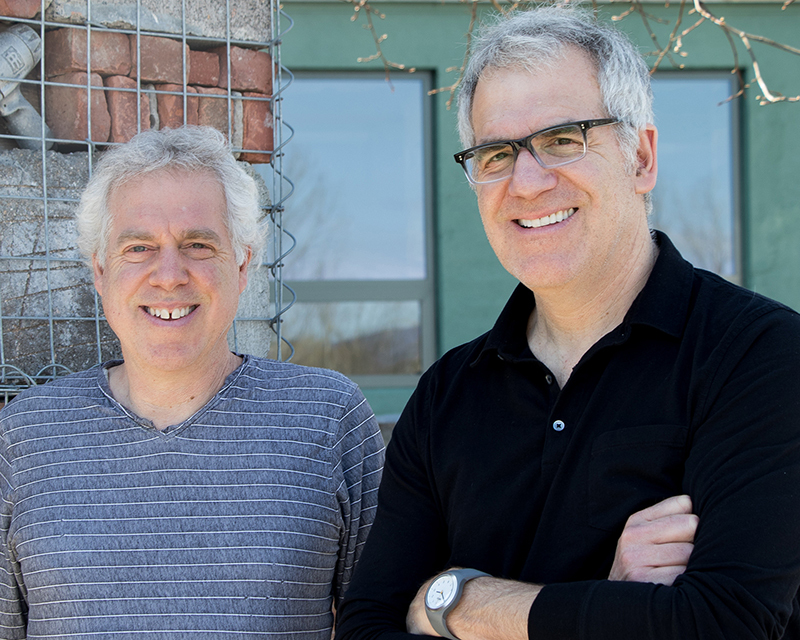 — Mitch Nash and Seth Nash, Founders, Blue Q, and recipients of GFL's 2018 Industry Achievement Award. 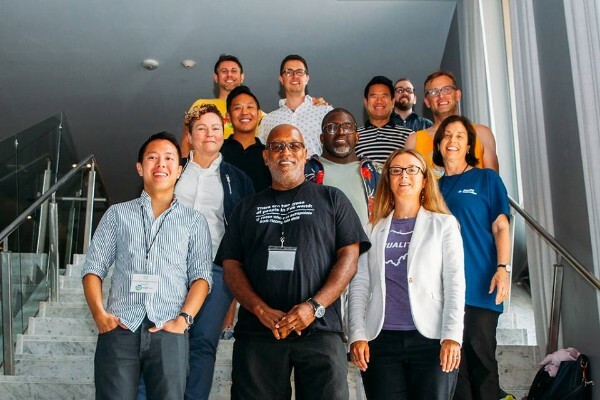 Equality Federation is the movement builder and strategic partner to state-based organizations advocating for LGBTQ people. The organization believes that the LGBTQ community should have a fair and equal opportunity to thrive and provide for themselves and their families. Equality Federation works collaboratively on critical issues from advancing workplace fairness to defeating anti-transgender bathroom bans and HIV criminalization laws. DIFFA is a proud supporter of Equality Federation. Click here to learn more about their work. World AIDS Day takes place on December 1 each year. It's an opportunity for people worldwide to unite in the fight against HIV, to show support for people living with HIV, and to commemorate those who have died from an AIDS-related illness. Founded in 1988, World AIDS Day was the first-ever global health day and remains an important way to remind the public and government that HIV has not gone away – there is still a vital need to raise money, increase awareness, fight prejudice and improve education. For additional details, click here.